Xiaomi is already working on the successor to the much-popular Xiaomi Mi A1 (Mi 5X) aka the Xiaomi Mi A2 (Mi 6X). 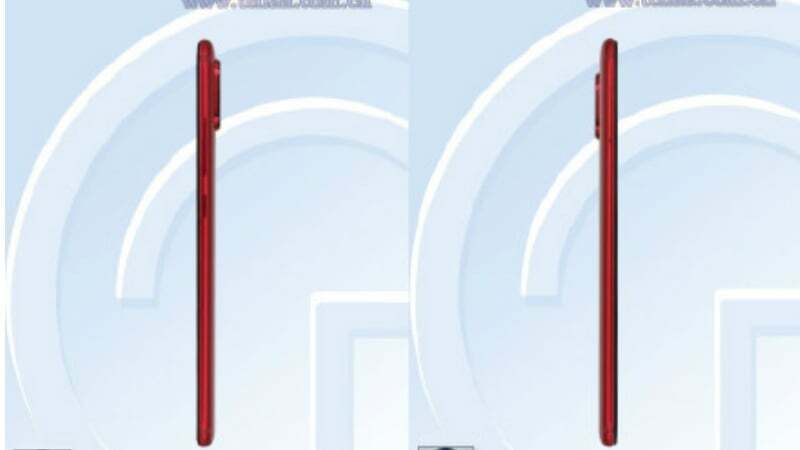 Today, a mysterious Xiaomi smartphone with model number M1804D2SC is spotted on Chinese certification portal TENAA along with a couple of images. 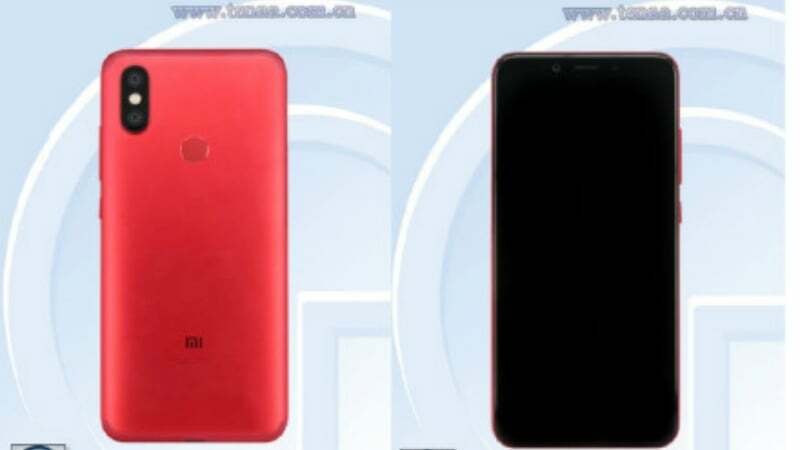 Going by the images, the Mi A2 will resemble the Xiaomi Redmi Note 5 Pro (Redmi Note 5 in China) in terms of the design, but it will arrive in a new Red colour option. Last year as well, Xiaomi launched a Red colour variant of the Mi A1/Mi 5X in several markets including India. However, besides the model number and images, there are no details regarding the upcoming device including the specifications. A Weibo user has posted these TENAA images quoting that Xiaomi will release the smartphone in April alongside some other IoT products in China. That said, the phone will be launched in China as Mi 6X like last year, but in other markets, the smartphone will be sold as Mi A2 with stock Android on board. But it will be interesting to see when Xiaomi launches it in other markets and the biggest question for the manufacturer will be: Should we launch it with Android P onboard? The stable build of the Android P will arrive sometime in August 2018 as per Google’s update timeline. The Mi A1 arrived in September 2017, so it’s safe to assume the Mi A1 will launch around the same time of the year. However, nothing is confirmed for now. Talking about the specifications of the Xiaomi Mi A2, the smartphone will come with a dual camera setup at the back- possibly the same primary camera+telephoto lens arrangement seen on the Mi A1. Internals-wise, it will share a lot of specifications with the Note 5 Pro such as the Snapdragon 636 SoC, up to 6GB of RAM. The battery capacity will also be lesser compared to the Note 5 Pro. Having said that, Xiaomi is looking to keep the display size on the Mi 6X similar to the Note 5 Pro, which isn’t surprising. In other news, Xiaomi will launch the Mi Mix 2S flagship smartphone in China tomorrow the Snapdragon 845 SoC. Xiaomi is also teasing a couple of IoT products launch during the same event. I hope it’s priced around 20000 Rs with Snapdragon 660 in it and 4GB and 64GB combination!!!!! I hope battery is around 3500Mah and comes with better cameras than Mi A1/Honor 7X!!!!! Snapdragon does not allow manufacturers to price 660 based devices at 20000. A2 will come with same chipset as note 5 pro. Which will help xiaomi in software development as well. Expect this to be priced atleast 3000rs higher than redmi, if this arrives as android one . As xiaomi wont be able to make money out of selling user data like Miui. Yeah, but it will be better than their standard Redmi note crap!! !